Add value to your website by utilizing free resources from the design community. Here is a list of new web tools and design elements from spring 2018. There are designer and developer apps, fonts, content tools, and more. All of these are free. 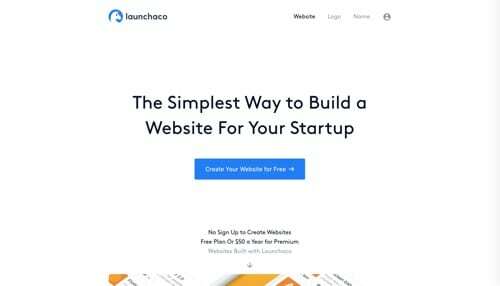 Launchaco is a simple way to build a website. The free plan includes unlimited Launchaco sites, Google Analytics integration, hosting on Launchaco subdomain, and automatic HTTPs. Prompts provides a set of lightweight, attractive, and user-friendly interactive prompts to respond to questions programmatically. All are independent, to use on their own. Kutt.it is a modern URL shortener with support for custom domains. Shorten URLs, manage your links, and view the click rates. Duet is an app that allows you to use your device as an extra display using the Lightning or 30-pin cable. Built by ex-Apple engineers, Duet delivers a retina display at 60 frames per second with zero lag. Available for Mac and PC. Storyboarder makes it easy to visualize a story as fast you can draw stick figures. Quickly draw to test if a story idea works. Create and show others. Google Cloud Text-to-Speech enables developers to synthesize natural-sounding speech with 30 voices in multiple languages and variants. With this API, create lifelike interactions with your users, across many applications and devices. Site Palette is a browser extension to generate comprehensive palettes and then share via permalinks, Sketch and Adobe Swatch downloads, and more. 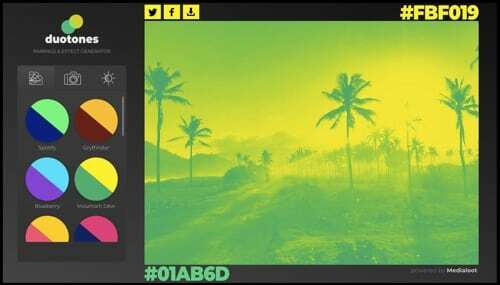 Duotone Effect Generator is a pairing and effect process to create duo-tone images. Upload an image, apply the duotone filters, and then adjust contrast and brightness. 200 Vector Icons. Here is a collection of 200 free vector icons designed and released by Henrik Østergaard, a motion graphics designer from Sweden. The icons have been designed in Adobe Illustrator, and they’re ready to use in your website and app design. deep learning models using a simple visual interface. Monitor training progress in real-time with interactive charts and test results that update live as your model improves. Findshot is a collection of inspiring and free-to-use photos. 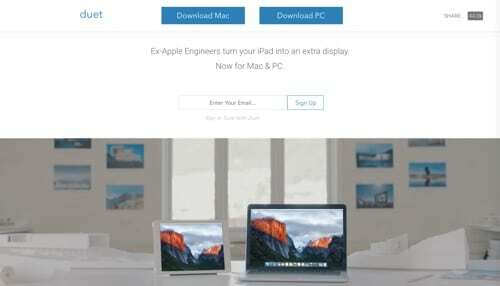 Browse popular images and top users. Sign up to receive monthly image sets. Semantic Experiences. 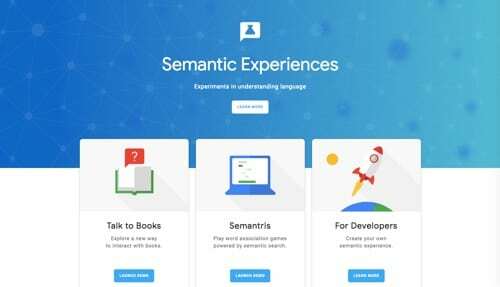 From Google, the semantic (language) experiences on this site are all based on end-to-end learned models that can be used for many natural language understanding applications. Developers can create their own semantic experiences. Trueface provides developers with a set of solutions that simplify integrating facial recognition into any business or application. By adding a layer of analytics to your existing camera feeds, Trueface can help build custom applications that make your video data searchable and actionable. Design Systems Repo is a collection of sites, articles, tools, and resources on design systems. It includes a comprehensive and curated list of systems, style guides, and pattern libraries. Variable Fonts. The goal of Variable Fonts is to help designers and developers become more familiar with OpenType fonts in a way that isn’t overwhelming, while also providing info about the font projects, who made them, and where to learn more. As a showcase of variable fonts, it requires a web browser that supports OpenType font variation technology. Fonts.LOL is a type foundry for creating high-quality OpenType-SVG color fonts. OpenType-SVG is a regular OpenType font with embedded scalable vector graphics. OpenType-SVG fonts can include multiple colors, strokes, and gradients. Download a font for free, to test. 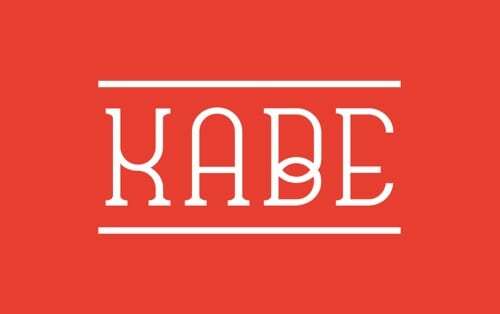 Kabe is a serif typeface with deep arches, stylized caps, and lower-casing. 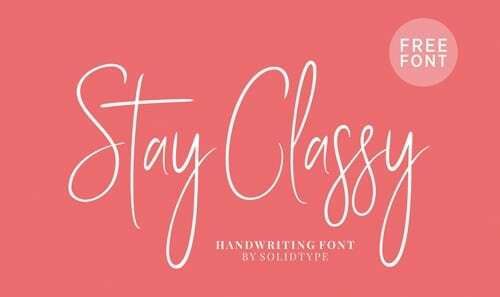 Stay Classy is a handwriting font that’s elegant and warm. It’s useful for presenting a polished image. 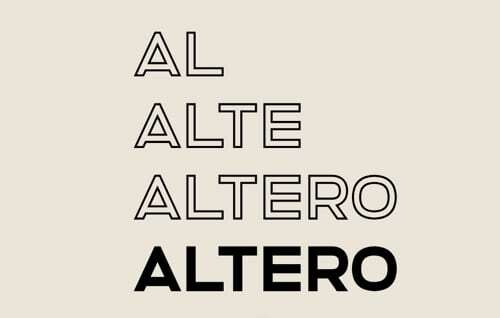 Altero is an all-caps font that comes in outline and solid styles, 505 glyphs, and 91 languages. 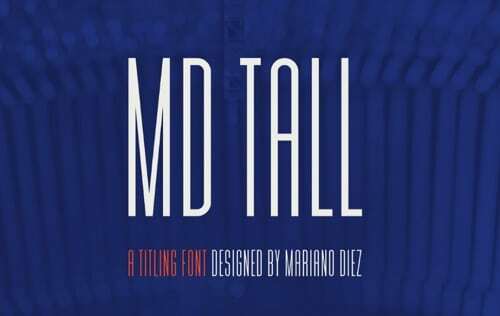 MD Tall is a free titling font that’s clean and geometric for bold, eye-catching titles. 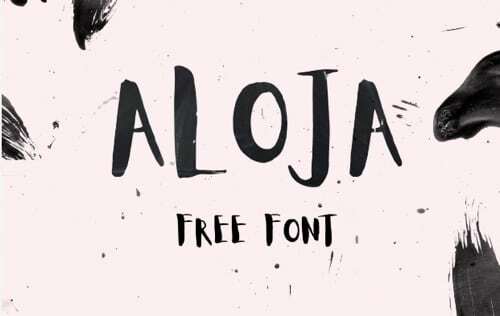 Aloja is a hand-painted all-caps font for big titles, such as on banners and event signage.